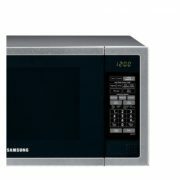 SAMSUNG’s auto defrost function is designed to thaw your food in half the time of using the conventional microwave setting. 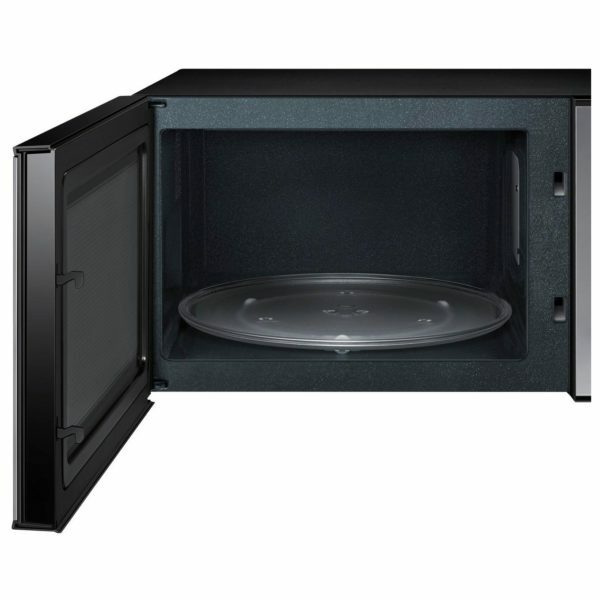 Simply set the weight food and choose one of the five auto defrost settings, each catering for meat, bread, poultry and fish and seafood. 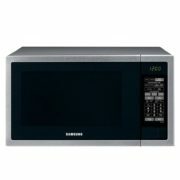 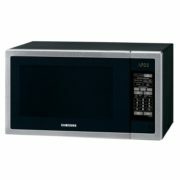 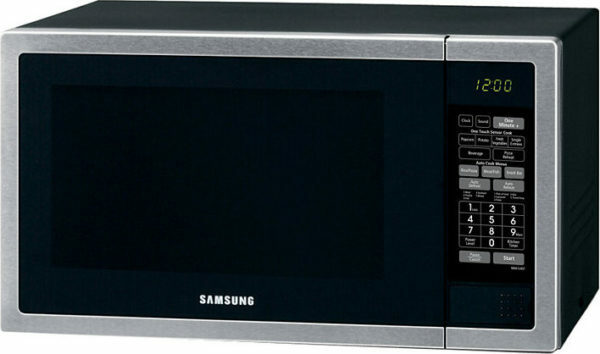 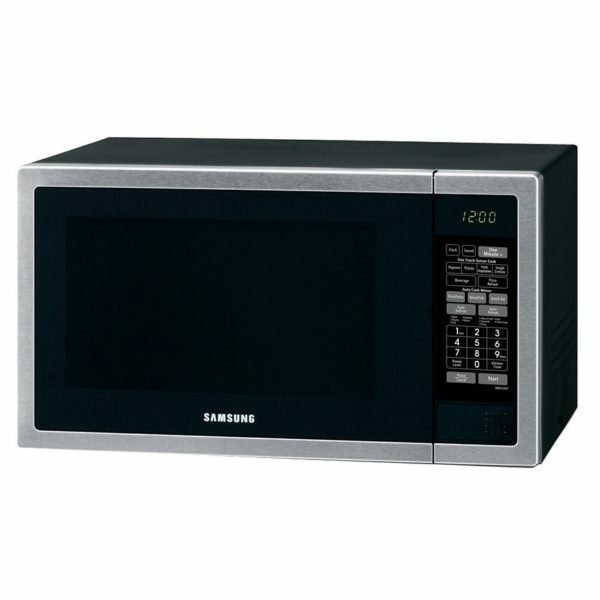 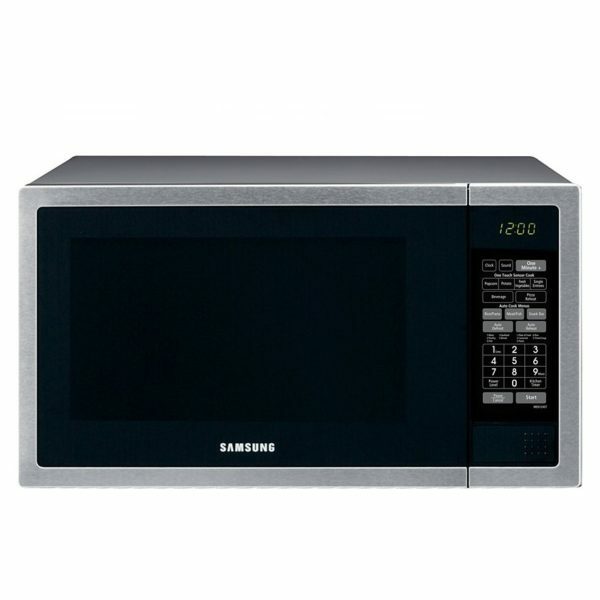 The microwave will automatically set the defrosting time, power level and standing time. Quickly and safely defrost your foods to fresh.